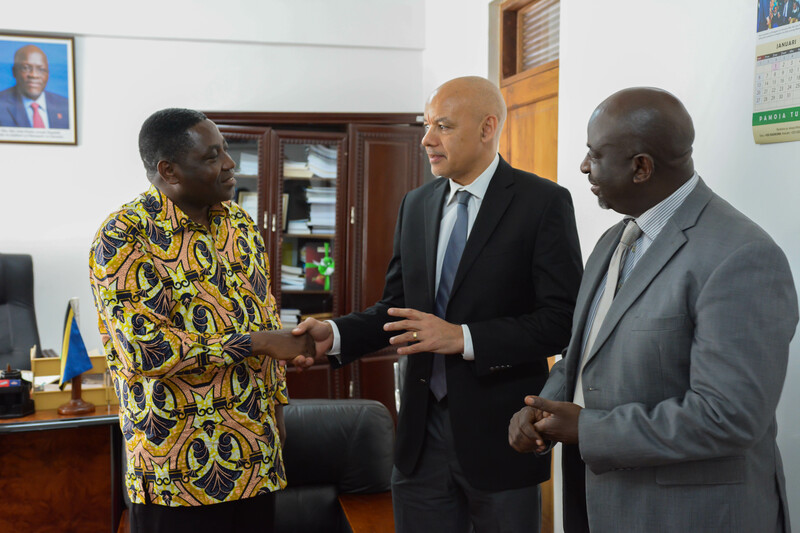 UK Parliament has appointed a Tanzanian businessman, Mr. Ali Mufuruki, to be co-chair of its special team that is investigating the efficiency of Britain’s aid to Africa in expanding business, investment and international cooperation in the last five years. Mr. Mufuruki is currently the chairman of the CEO Roundtable of Tanzania, a policy dialogue forum that brings together more than 100 CEOs of leading companies in Tanzania. This group engages regularly with the senior government leadership of Tanzania to find solutions for the country’s economy. The other co-chair is Lord Stephen Green from the House of Lords. Others are Prof Myles Wickstead and Lord Paul Boateng from the UK and Ambassador Darlington Mwape from Zambia, according to a statement e-mailed by Mr Mufuruki yesterday. The committee started its task yesterday in London by listening to 17 stakeholders from different organisations, including the World Bank, DFID, UNCTAD/WTO, Trade Mark East Africa, ITC, and others. The committee started its task yesterday in London by listening to 17 stakeholders from different organisations, including the World Bank, DFID, UNCTAD/WTO, Trade Mark East Africa, ITC, and others. “There were also representatives of private companies operating in Africa, international business research firms and lawyers in the international business,” said Mr Mufuruki in the statement. Cote d’Ivoire was represented by its Minister for Trade Jean-Louis Billon. According to him, the committee will submit the report and recommendations to UK Prime Minister David Cameron on June 23, 2016.